You can't fit more horse than this on 448 pages of large-format photographs. 18 breeds from different cultures and all corners of the earth are celebrated in magnificent pictures. 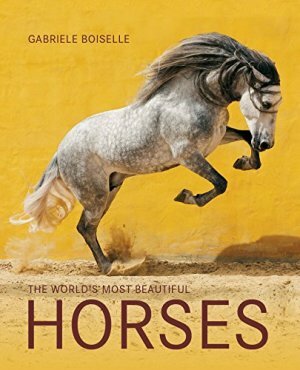 The beholder is plunged into the world of horses, guided by photographer Gabriele Boiselle who here presents the highlights of her photographic oeuvre. Her pictures portray the creature horse with great intensity and you feel the love and professionalism which have inspired this unique work. Colour photographs.